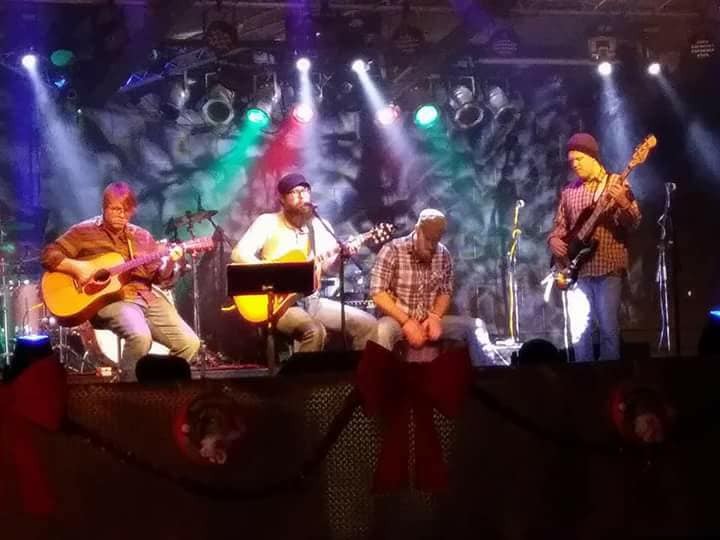 Come out and join us and Rustic Waters on Friday, October 26th at 9:00 as the complete band takes the stage for the first time at The Bourbon Affair. A great time will be had by all so be sure not to miss it! See you there!